Viknesh Vijayenthiran April 8, 2015 Comment Now! 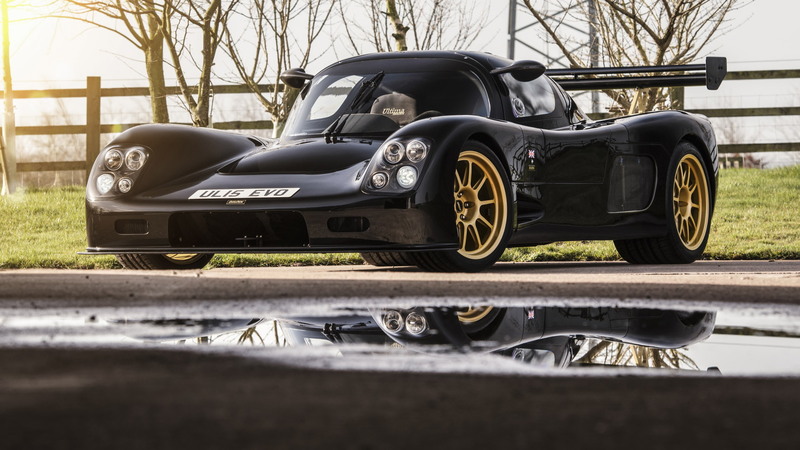 Incredibly, one of the fastest supercars on the planet is one you can build yourself, as it’s available as a kit and requires neither a great degree of engineering ability nor any specialized equipment to complete. It’s called the “GTR”, and some of its performance claims—when equipped with the right engine—includes 0-60 mph acceleration in just 2.6 seconds and a quarter mile time of 9.9 seconds with a 143 mph trap speed. 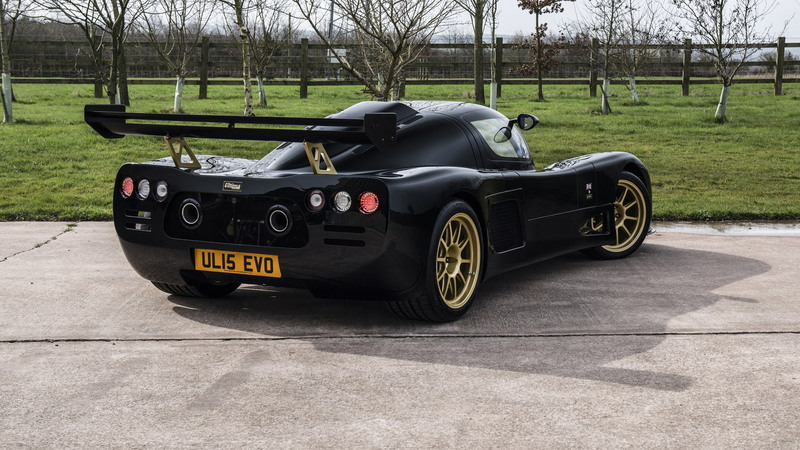 The company behind the car, Ultima Sports, has now announced an updated version of the car, dubbed the “Evolution Coupe”. There’s also an “Evolution Convertible” variant should you prefer an open-top car. The updates are extensive and are aimed at improving the levels of fit, finish, quality, safety, driver comfort, usability, practicality, handling finesse and performance when compared to the aging GTR. Some of the key updates include new headlight units with machined anodized aluminum bezels, one-piece forged alloy wheels, carbon fiber accents, wireless integrated button controls instead of rocker switches, additional trim choices for the cabin, and an uprated chassis. There is also a host of available convenience features such satellite navigation, a backup camera, parking sensors, Bluetooth connectivity and even an Alpine audio system. 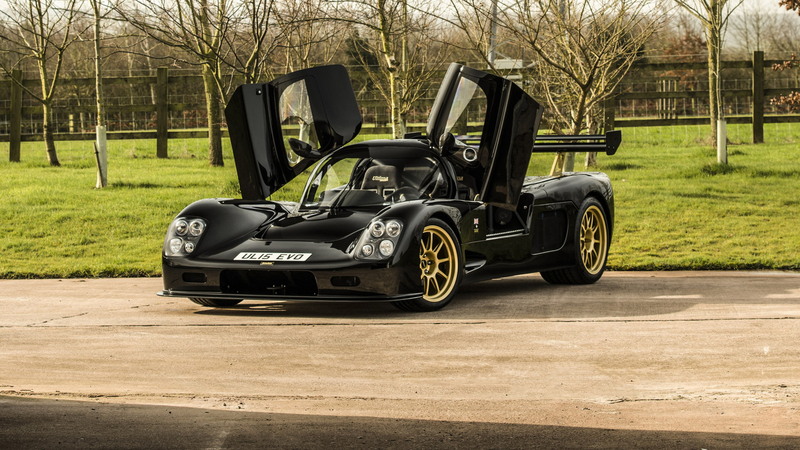 In the engine department, Ultima has developed 15 different states of tune for the Evolution. All are based on a V-8 sourced from General Motors Company [NYSE:GM], and range from 350 horsepower right up to 1,020 hp. The latter is said to enable the Evolution to accelerate from 0-60 mph in a mind-boggling 2.3 seconds and see it top out somewhere above 240 mph. If you’re interested, you can purchase anything from a base chassis package to a comprehensive kit including every last nut and bolt required for the build. The guys at Ultima also provide all the paperwork to get your car registered for the road, but anyone considering undertaking the project should check their state requirements first. Shipping to the U.S. is free for any order over $41,000.